Developing a physical space in any rural community is a complex proposition. Brandon is stepping up to address challenges. Joe Minicozzi, planner from Urban3, asked over 70 people to see Brandon’s downtown as multi-storey mixed uses. Hopes and visions need to be linked with downtown owners of buildings to renovate with multi-storey housing. People make places vibrant and are needed in the hub – day and night. A plan exists yet Joe pushes for more. He sees the secondary plan with data that informs investment and realistic projects, since there is significant return with higher density. 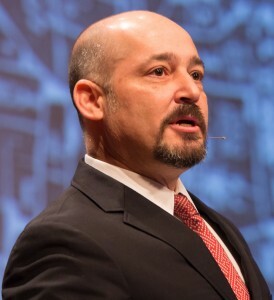 Joe Minicozzi is the principal of Urban3, a consulting company created by Asheville real estate developer, Public Interest Projects. Urban3’s work in pioneering geo-spatial representation of economic productivity has prompted a paradigm shift in understanding the economic potency of urbanism and the value of well designed cities. Their studies of cities in the United States and Canada have affected the reevaluation of public policy and a broader understanding of market dynamics created by tax policy.